Romanian writer Dragos Roua has written (in English) a useful e-book outlining some keys for successful blogging. The key concept is that the blog must be based on your authentic expertise. And it isn’t a fast-answer: You need patience and consistency for success. Reputation is a combination of Authority and Authenticity. 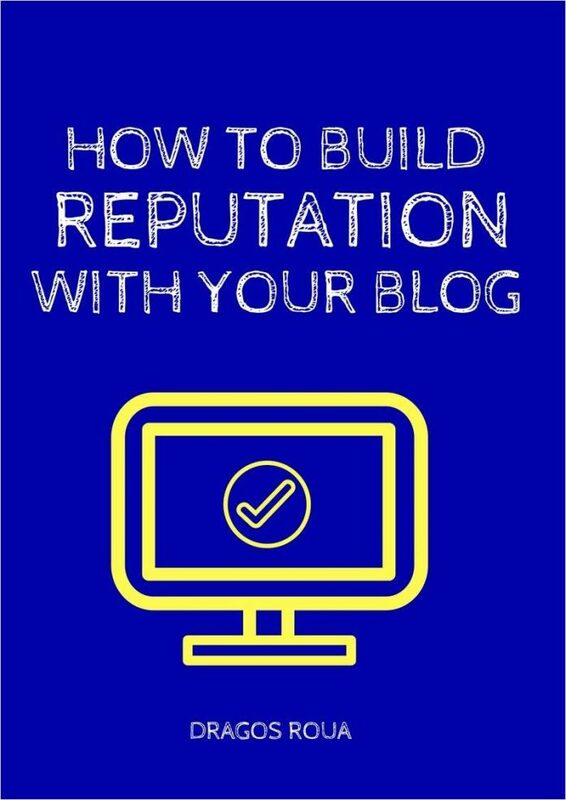 But reputation is also the thing that drives potential customers to your blog over and over again. It’s the fundamental ingredient of personal branding. It’s the main reason behind any kind of value transfer between you and your readers. His advice is geared more for online marketers than AEC businesses and practices, but the general concepts are worthy of review. Here’s a link to a copy: w_drag01.